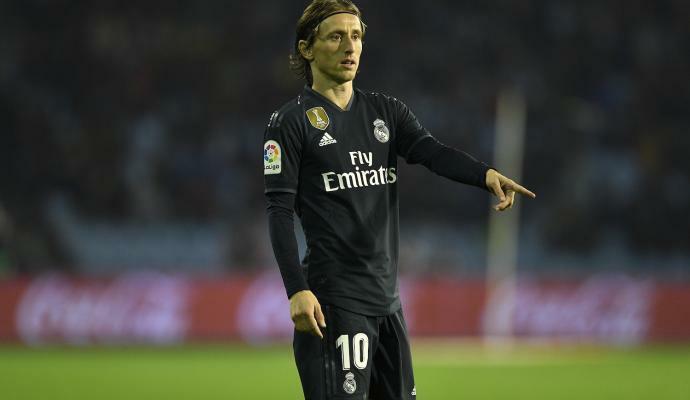 Luka Modric to Inter? The deal is still possible, not easy, almost impossible for January, but yes, the track that would bring the Croatian to the city of Milan is still to be discovered thanks to the hand of President Florentino Perez, who this summer has opposed hardly to the transfer, both of the new CEO of Inter, Beppe Marotta. NO TO RENEWAL - According to the Spanish press and Il Corriere dello Sport, Real Madrid have no intention to renew the contract of the Croatian talent that will remain expiring to June 30, 2020. 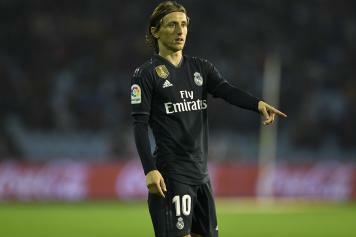 With only a year and a half of the contract left and after the 3 Champions League won in a row, Modric and his agents expected at least to re-discuss the current agreement, but the topic will not even be treated. Real Madrid, essentially, want a sale in June to launch the assault on Mbappè and Eriksen. A sale not at the final price, but not at the costs (100 million of the rescission clause) requested last summer. Inter study the blow and, thanks to Beppe Marotta, can deal directly with Perez. 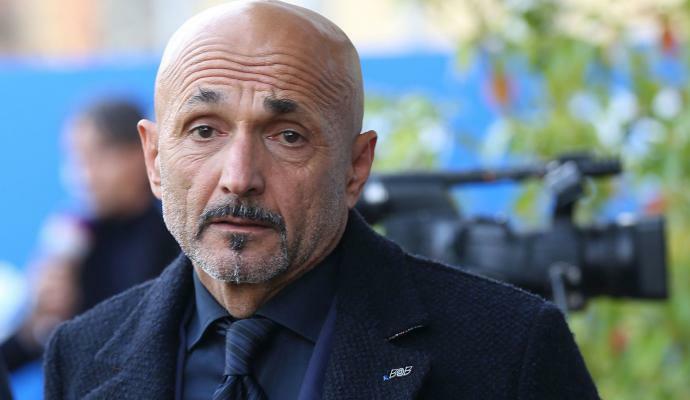 Relations with Inter were in fact frozen after FIFA appeals for violations of regulations (later disqualified by agents), but now the channel can be reopened. And seeing Modric in the Nerazzurri is no longer a utopia.